Swapping out harnesses is easy. We can do it right in our showroom. 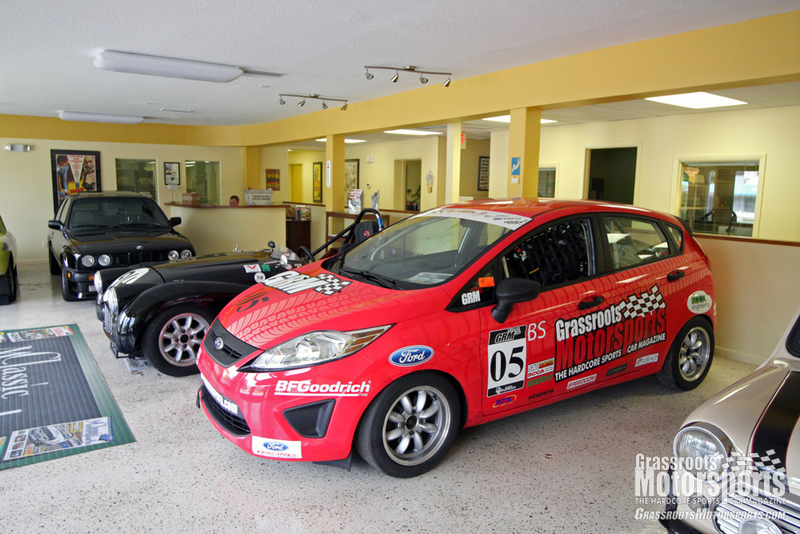 Soon, our Fiesta will be returning to track duty; events are coming up in the Southeast Division. Hard to argue with results: Our Fiesta looks good. Don’t worry, we’ve been using a harness all this time. We did, however, repurpose our Fiesta’s harness for another project while we wait for another race weekend. Instead of trading back and forth, we put in a call to HMS Motorsport for a new harness to stay in the Fiesta full-time. They’re already our source for the Schroth window net and Cobra seat. 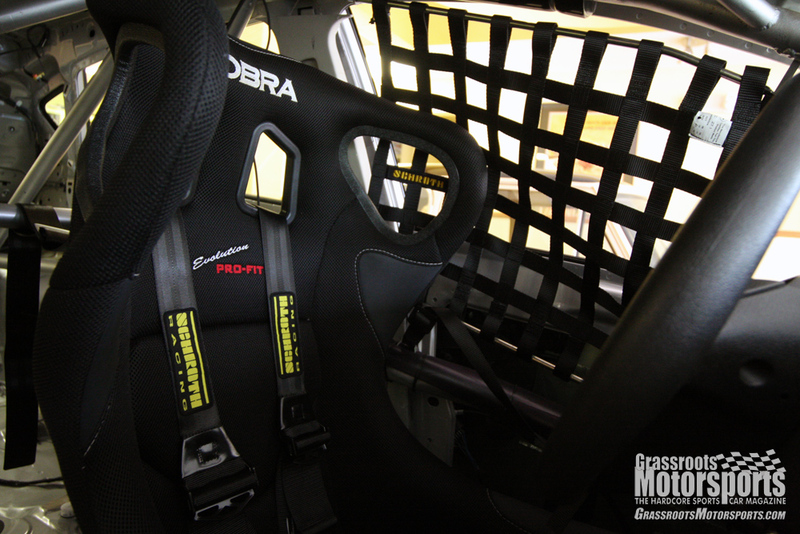 The Schroth harness is just icing on the cake, and it keeps our interior looking sharp. What’s nice about the Schroth harness is that it comes with super strong eye bolts and beefy spreader plates to mount the side and submarine belts to the floor. That saves you a trip to the hardware store, and makes installation easier—you don’t have to hold the nut on the other side with a wrench. Just drill through, line it up and tighten it down. Before long, we’ll be racing several events here in Florida, including one at Daytona. Then we’ll wrap up the season with the SARRC and ARRC championships. It’s going to be a big year for this little car.